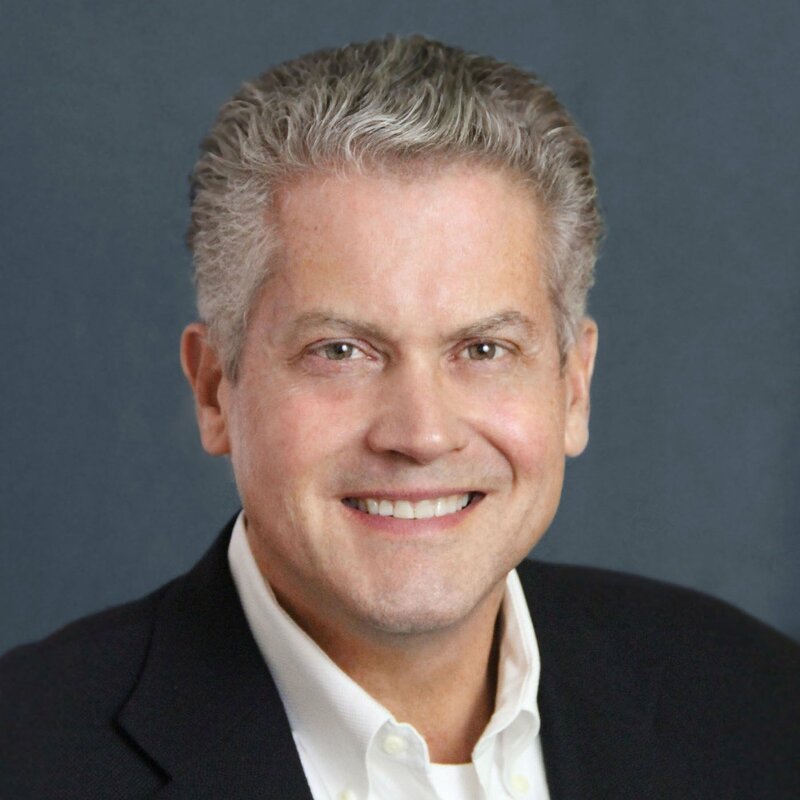 Michael Rareshide is an Executive Vice President of Site Selection Group focused primarily on corporate real estate portfolio management and mission critical facility site selection services. Michael's understanding of the complexity of corporate real estate combined with his knowledge of accounting principles makes him an invaluable asset to corporations seeking to strategically manage their real estate portfolios. His client's include Fortune 1000 and mid-cap companies with projects ranging from small office renewals to large corporate headquarter relocations across the world. Site Selection Group is proud to announce Lindsay Friedman as new research associate. Site Selection Group recently announced that they completed a colocation data center lease renewal in Des Moines on behalf of Windstream Communications. Site Selection Group recently announced that they completed a lease extension on behalf of a Fortune 500 telecommunications company for a primary data center. Fortune 500 company utilizes Site Selection Group for lease negotiation in Springfield, Illinois.